The Foundation school year is incredibly complex to teach. Those working within the Foundation year require strong theoretical knowledge, the ability to deliver their instruction in an explicit and focused manner and time efficient tracking processes to determine the rate of progress and then next elements to introduce. Typically children read 1st, spell 2nd and write 3rd. This typical progression into literacy starts first with targeting the ‘specific’ pre-literacy skills. 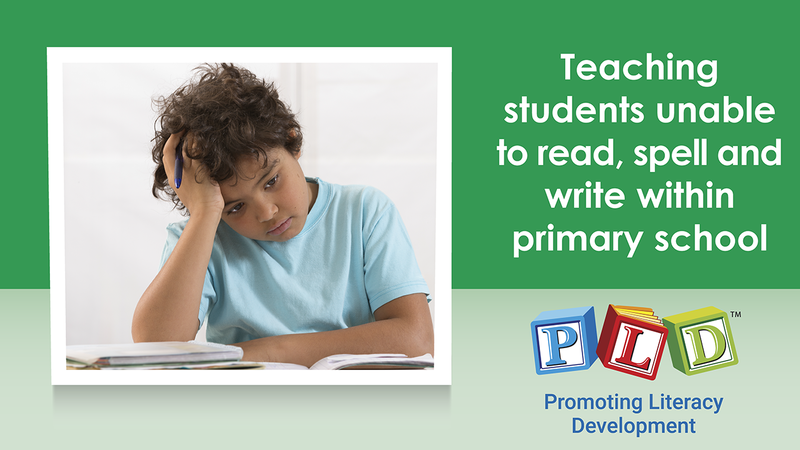 By explicitly instructing the prerequisites for literacy, greater numbers of students achieve a strong start. The complication in the Foundation classrooms is that students present with a range in ability; delayed skills, age appropriate skills and advanced skills. The course provides resources, explanations and demonstrations focused upon explicit instruction for the three different ability groupings. The explanation of the two skills that facilitate early reading (decoding). Demonstrations of the explicit instruction of the two pre-reading skills. An overview of early reading research drawn from ‘meta-analysis’ reviews. The provision of ‘The Junior Primary Reading Profile’; designed to track early reading development and to direct teaching efforts. The explanation of the three core skills that facilitate early spelling. Demonstrations of the explicit instruction of the three pre-spelling skills. The provision of ‘The Junior Primary Spelling Profile’; designed to track early spelling development and to direct teaching efforts. 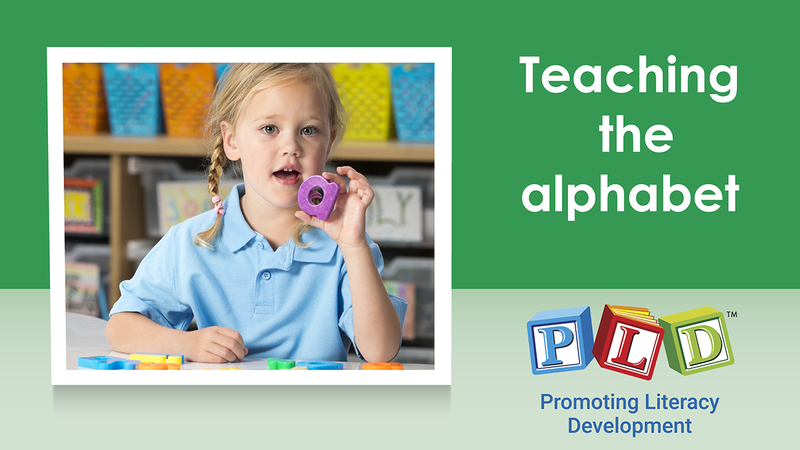 The outline of an early childhood approach to early spelling, while letter formation skills develop. An explanation of the potential range in ability that may present at the start of each school year. Demonstrations and explanations of the typical mid-year situation in which a proportion of the class will be starting to read (or read and spell) and a proportion of the class will be still acquiring their pre-reading and pre-spelling skills. Demonstrations and explanations of the typical semester two situation in which although students are engaging in early reading and spelling it is difficult and suggestions how to maintain an ‘early childhood approach’ but continue to develop early literacy skills. Explore the complex nature of writing, and how it is more difficult than early reading and spelling. Suggestions on when in the school year should writing become of significant focus? Outline the key milestones with early ‘phonetic writing’? Guidelines for marking early writing efforts? Guidelines for supporting the range within classrooms; independent writers, semi-independent writers and reluctant or non-writers. Provide a range of short 5-10 minute writing tasks of increasing levels of complexity. Importantly, demonstrations focused upon how to instruct writing; initially with ‘mirrored writing’ controlled content writing and then self generated writing. This course was super helpful. I am a teaching Foundation for the first time and didn't feel well equipped with teaching my students how to read and write. This course covers so many strategies, learning sequences and activity examples. Highly recommend this course for all Foundation and Junior teachers.